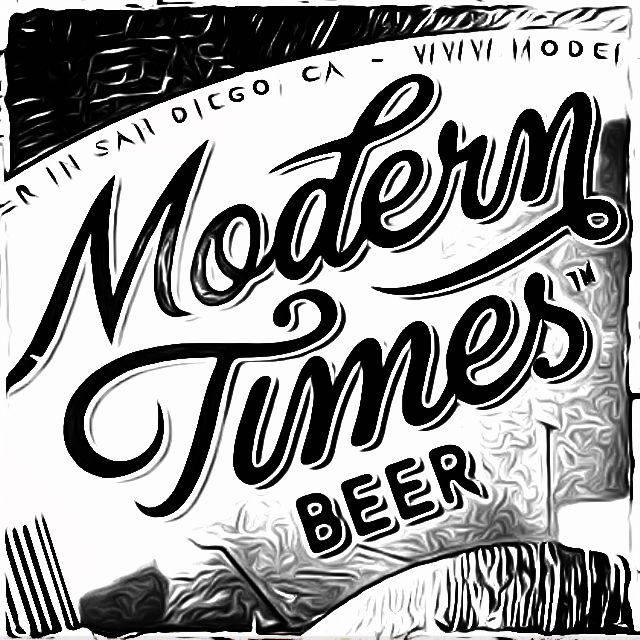 3）City of the Sun / Modern Times（アメリカ）New! 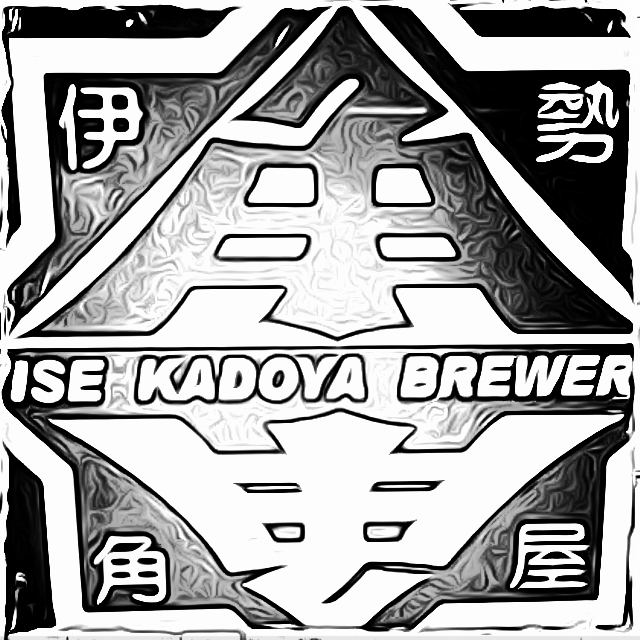 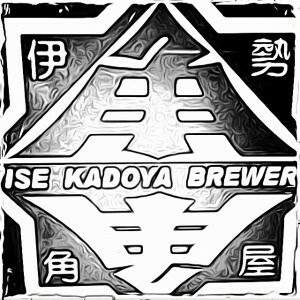 4） Yuzunoka NE IPA / IseKadoYa（三重）New! 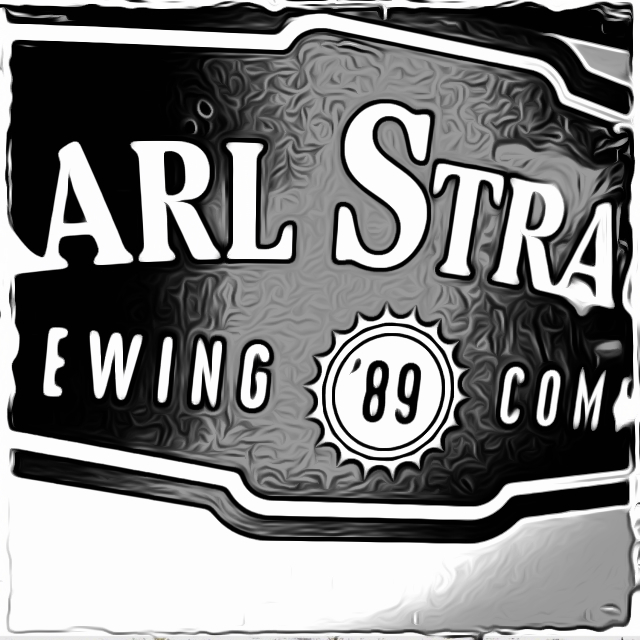 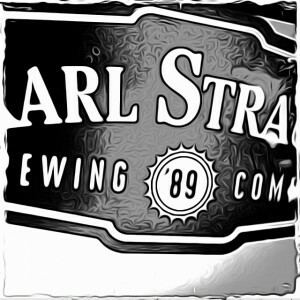 7）Red Trolley Ale / Karl Strauss（アメリカ）New! 2 Revolution Centennial Hero IPA New!